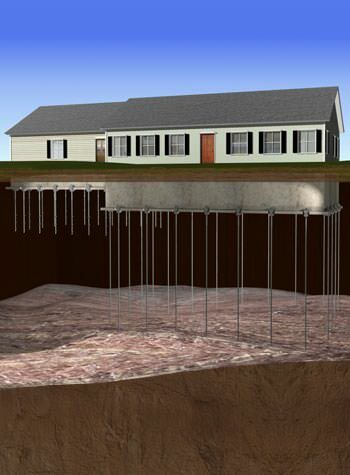 If your home or business has structural damage due to settling and sinking, soil erosion, frost heave, or other forces, The Basement Doctor of Cincinnati has the right products for that exact problem and the services to restore your structure back to it's original form. 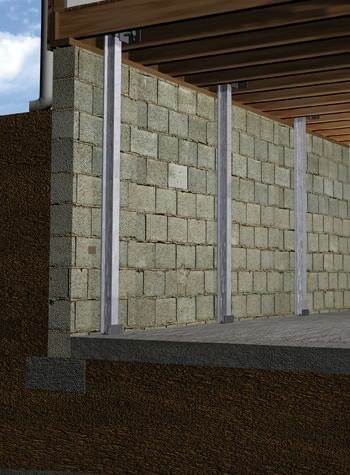 Our patented foundation repair products meet the high standards that are held by the Basement Systems Inc. network as well as the foundation repair industry. Contractors and researchers have both tested and tried each product in the field, across three countries. 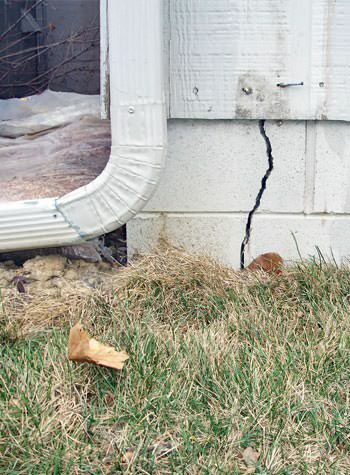 By signing up for a free foundation repair quote, we can explain in detail how we can fix your foundation problems. 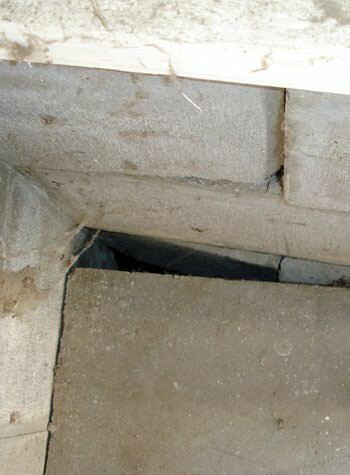 Then we can perform a detailed foundation inspection, report on the damage, and outline a specific course to follow in order to solve the problems found; all based on your specifications and your budget. Call us today to start the improvement! The Line of the Finest Products! As a member of the Supportworks network, we have access to the vast Supportworks' catalog of award winning products that will be used throughout the Ohio and Indiana service area. Supportworks has a professional team of structural and geo-technical engineers that are constantly doing research into products and techniques as well providing support to the field technicians, contractors and installers. 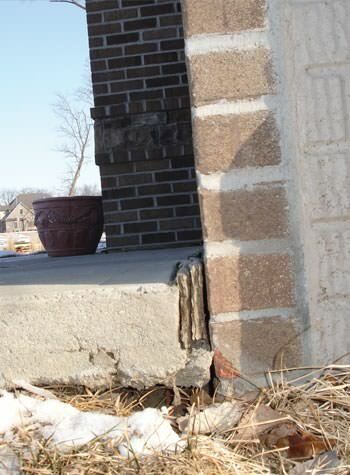 We offer FREE foundation inspections and consultations. 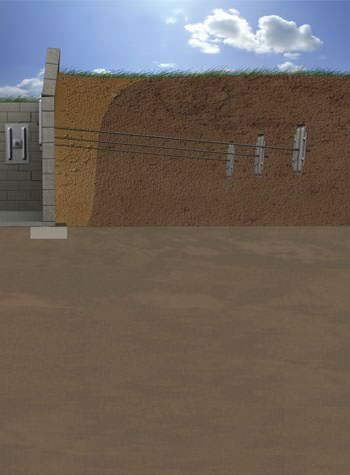 We'll help you understand the causes of your foundation problems and the proper way to go about solving them. 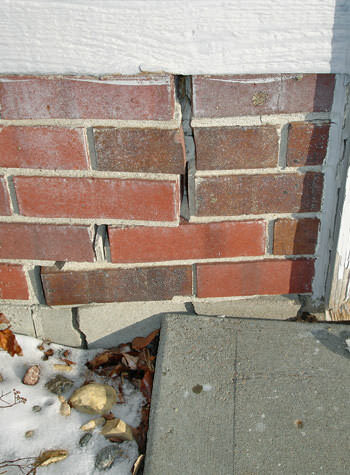 Contact us today for your free structural repair quote! We serve West Chester, Hamilton, Fairfield, Mason and the areas surrounding Middletown, New Albany, Loveland, Fairfield, West Chester, Fairborn, Jeffersonville.